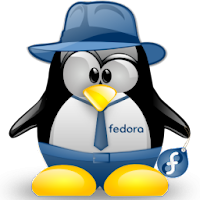 Linux and Microcontroller Tips: What is new in Fedora 13 ? 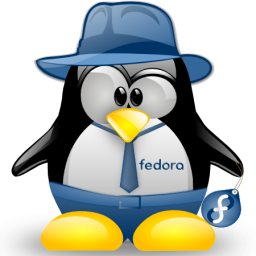 What is new in Fedora 13 ? Automatic Print Driver Installation : gutenprint-packages such as cups, hpijs and pbm2l2030 must be installed on demand when the hardware that require drivers are detected. 3D Support: In Fedora 12 experimental support for 3D through-mesa-dri package-experimental drivers for ATI cards became available and has been expanded in Fedora 13 to support the systems through Nouveau Nvidia Driver. Bluetooth DUN NetworkManager: NetworkManager now supports easy-to-use Bluetooth Dial-Up Networking (DUN) support. Mobile NetworkManager Status : The NetworkManager applet shows the current signal strength, technology (GPRS / EDGE / UMTS / HSPA or 1x/EVDO etc), and roaming status while connected to the cards which support this functionality. Fedora 13 SC have KDE 4.4, GNOME 2.30, support NFSv4, RPM 4.8, support both Python 3 and Python 2.x, OpenOffice.org 3.2.0, the Sugar desktop 0.88 (famous for its integration into the XO laptop One Laptop Per Child project), Firefox 3.6.2, and Upstart 0.6.0. Right now I am running Kubuntu 10.04 LTS. I am very impatient to jump (back) to Fedora 13. There are several aspects of (K)Ubuntu that are very annoying to me. What I read about F13 (from several sources) features have made me decided to return and leave Ubuntu for good. It'd be very nice if ATi managed to drive its own cards under Fedora with good stable drivers .__. It'd be nice if ATi managed to drive its own cards under Fedora 13 instead of using the mesa.... .___.